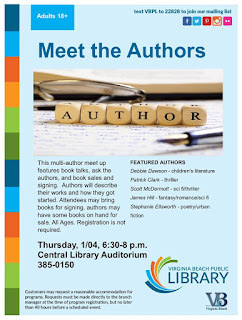 This Thursday, January 4th, I'll be at the Central Library in Virginia Beach for a Meet the Authors event. 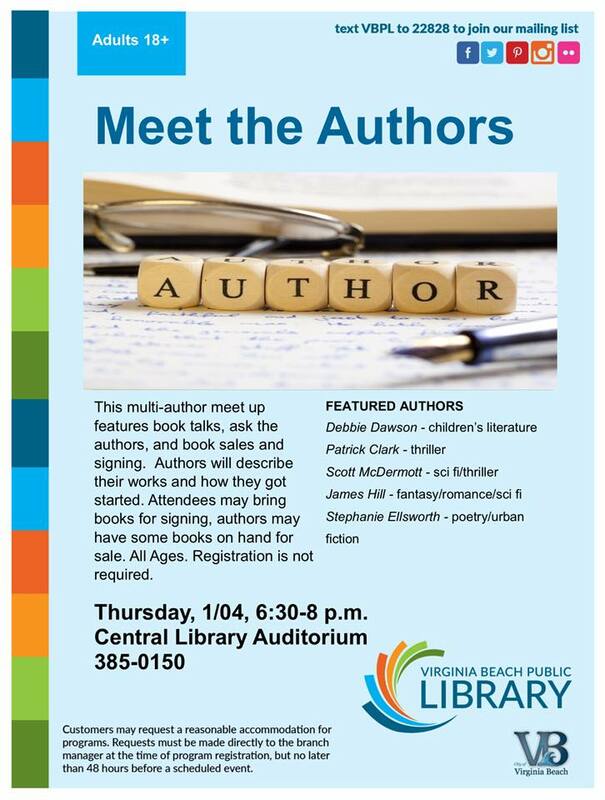 Myself and some other great Hampton Roads writers will be on hand to talk about our writing process, projects we're currently working on, and will be available to sign books. 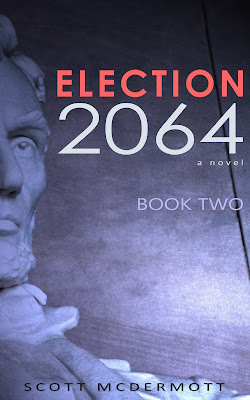 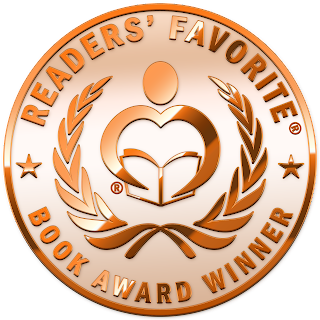 I might even have some news on Book Two of the Election 2064 series! 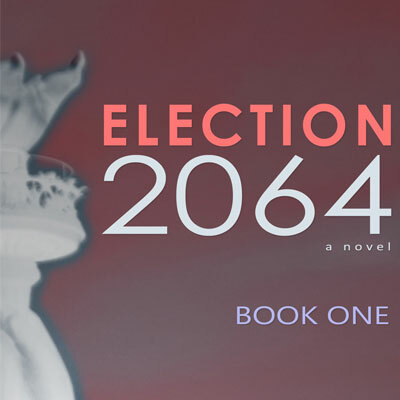 Hope to see you there, more information is on the attached flier.